Sending Anonymous sms is one of the prank ideas most individuals do use to prank either their family or friends. You can choose to send a mobile cell phone text messages from an international phone number just to prank a friend and they are some sites that allows you send those text messages to any global destination. You can also send prank messages with any number of your choice. For instance, you can use the phone number of your girl friend to send a prank sms to your best friend, just to prank them that they are into a relationship, but don't try hurting their feelings. It's better to take advantages of good things using the right means. Today's stroll, I would brief you guys about some sites that let's you send prank, fake or anonymous messages to anyone. Messaging is made easier with SMS Global. It let's you send instant messages from web to any mobile device and no contact is required. Sharp mail let's you send anonymous sms, instant messages and also deliverers the messages instantly or delayed, depending on the time you have scheduled it. Sharp mail also covers global sms coverage, sms delivery reports, received reply of messages for free, personal sms out box and concatenated SMS. Pimpmysms also allows you to send anonymous and free sms to anyone. They offer you free sms after sign up and you get other bonus services from them after referring your friends. You can also send prank sms to trick your friend or whosoever you want to prank and you can send the sms with any sender ID or number you want to use. 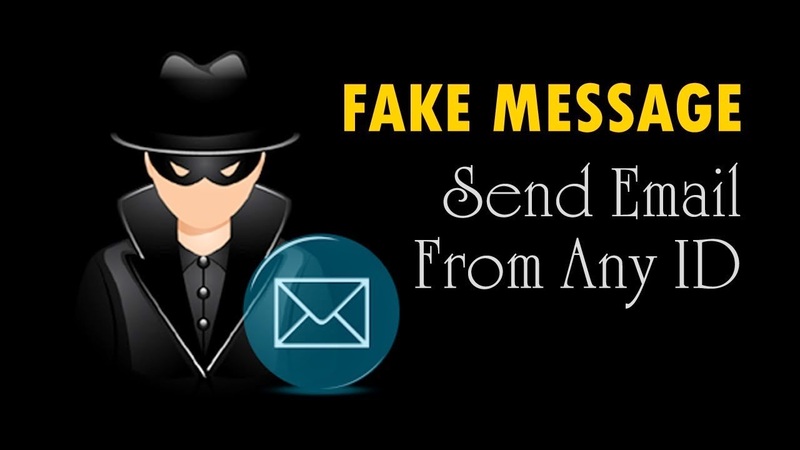 What's your say about the above sites that offers you such privilege to send free, fake, anonymous and prank sms? Aren't they great. The ones I mentioned above is just a few, there are so many other sms websites that offers similar service, if you have any, you can let us know via the comment section.